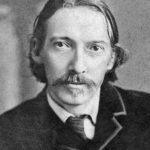 The Strange Case of Dr Jekyll and Mr Hyde (Free Ebook) is the original title of a novella written by the Scottish author Robert Louis Stevenson that was first published in 1886. The work is commonly known today as The Strange Case of Dr. Jekyll and Mr. Hyde, Dr. Jekyll and Mr. Hyde, or simply Jekyll & Hyde. It is about a London lawyer named Gabriel John Utterson who investigates strange occurrences between his old friend, Dr. Henry Jekyll, and the evil Edward Hyde. The work is commonly associated with the rare mental condition often spuriously called “split personality”, referred to in psychiatry as dissociate identity disorder, where within the same body there exists more than one distinct personality. In this case, there are two personalities within Dr Jekyll, one apparently good and the other evil. The novella’s impact is such that it has become a part of the language, with the very phrase “Jekyll and Hyde” coming to mean a person who is vastly different in moral character from one situation to the next. 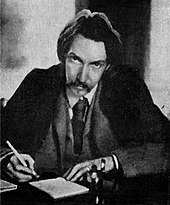 Strange Case of Dr Jekyll and Mr Hyde is a gothic novella by Scottish author Robert Louis Stevenson, first published in 1886. 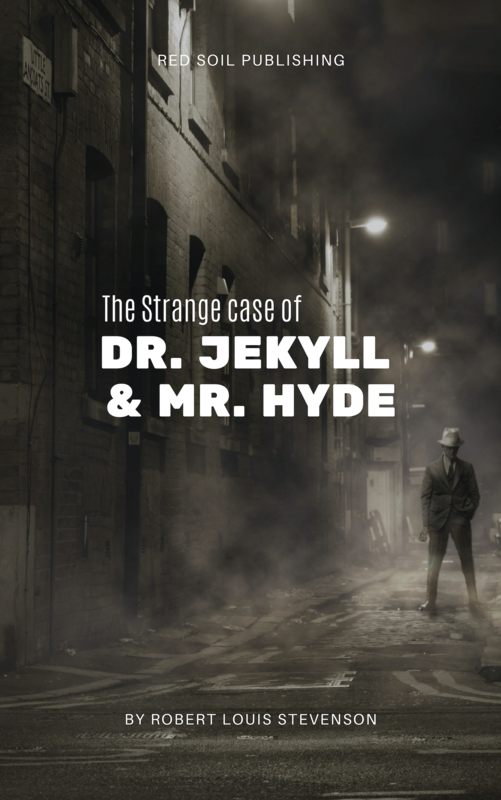 The work is also known as The Strange Case of Dr. Jekyll and Mr. Hyde, Dr. Jekyll and Mr. Hyde, or simply Jekyll & Hyde. It is about a London lawyer named Gabriel John Utterson who investigates strange occurrences between his old friend, Dr Henry Jekyll, and the evil Edward Hyde. The novella’s impact is such that it has become a part of the language, with the very phrase “Jekyll and Hyde” entering the vernacular to refer to people with an unpredictably dual nature: usually very good, but sometimes shockingly evil. Inspiration may also have come from the writer’s friendship with Edinburgh-based French teacher Eugene Chantrelle, who was convicted and executed for the murder of his wife in May 1878. Chantrelle, who had appeared to lead a normal life in the city, poisoned his wife with opium. 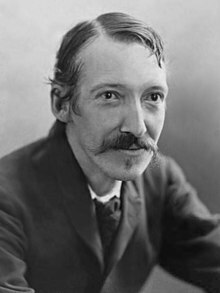 According to author Jeremy Hodges, Stevenson was present throughout the trial and as “the evidence unfolded he found himself, like Dr Jekyll, ‘aghast before the acts of Edward Hyde’.” Moreover, it was believed that the teacher had committed other murders both in France and Britain by poisoning his victims at supper parties with a “favourite dish of toasted cheese and opium”. Louis Vivet, a mental patient who was suffering from dissociative identity disorder, caught Frederic W. H. Myers’s attention and he wrote to Stevenson after the story was published. Stevenson was polite in his response but rejected that reading. As was customary, Mrs Stevenson would read the draft and offer her criticisms in the margins. Robert Stevenson was confined to bed at the time from a haemorrhage. Therefore, she left her comments with the manuscript and Robert in the toilet. She said that in effect the story was really an allegory, but Robert was writing it as a story. After a while, Robert called her back into the bedroom and pointed to a pile of ashes: he had burnt the manuscript in fear that he would try to salvage it, and in the process forced himself to start again from nothing, writing an allegorical story as she had suggested. Scholars debate whether he really burnt his manuscript; there is no direct factual evidence for the burning, but it remains an integral part of the history of the novella. Stevenson re-wrote the story in three to six days. A number of later biographers have alleged that Stevenson was on drugs during the frantic re-write; for example, William Gray’s revisionist history A Literary Life (2004) said he used cocaine while other biographers said he used ergot. However, the standard history, according to the accounts of his wife and son (and himself), says he was bed-ridden and sick while writing it. According to Osbourne, “The mere physical feat was tremendous and, instead of harming him, it roused and cheered him inexpressibly”. He continued to refine the work for four to six weeks after the initial re-write. The novella was written in the southern English seaside town of Bournemouth, where Stevenson had moved due to ill health, to benefit from its sea air and warmer southern climate. 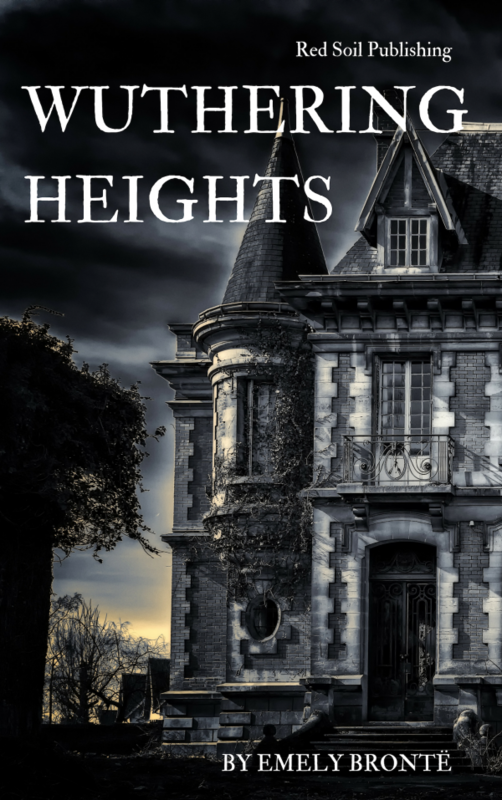 One night in October, a servant sees Hyde beat to death Sir Danvers Carew, another of Utterson’s clients. The police contact Utterson, who leads officers to Hyde’s apartment. Hyde has vanished, but they find half of a broken cane. Utterson recognizes the cane as one he had given to Jekyll. Utterson visits Jekyll, who shows Utterson a note, allegedly written to Jekyll by Hyde, apologising for the trouble that he has caused. However, Hyde’s handwriting is similar to Jekyll’s own, leading Utterson to conclude that Jekyll forged the note to protect Hyde. For two months, Jekyll reverts to his former sociable manner, but in early January, he starts refusing visitors. Dr Hastie Lanyon, a mutual acquaintance of Jekyll and Utterson, dies of shock after receiving information relating to Jekyll. Before his death, Lanyon gives Utterson a letter to be opened after Jekyll’s death or disappearance. In late February, during another walk with Enfield, Utterson starts a conversation with Jekyll at a window of his laboratory. Jekyll suddenly slams the window and disappears. In early March, Jekyll’s butler, Mr. Poole, visits Utterson and says Jekyll has secluded himself in his laboratory for weeks. Utterson and Poole break into the laboratory, where they find Hyde wearing Jekyll’s clothes and apparently dead from suicide. They find a letter from Jekyll to Utterson. Utterson reads Lanyon’s letter, then Jekyll’s. Lanyon’s letter reveals his deterioration resulted from the shock of seeing Hyde drink a serum that turned him into Jekyll. Jekyll’s letter explains that he had indulged in unstated vices and feared discovery. He found a way to transform himself and thereby indulge his vices without fear of detection. Jekyll’s transformed personality, Hyde, was evil, self-indulgent, and uncaring to anyone but himself. Initially, Jekyll controlled the transformations with the serum, but one night in August, he became Hyde involuntarily in his sleep. Jekyll resolved to cease becoming Hyde. One night, he had a moment of weakness and drank the serum. Hyde, furious at having been caged for so long, killed Carew. Horrified, Jekyll tried more adamantly to stop the transformations. Then, in early January, he transformed involuntarily while awake. Far from his laboratory and hunted by the police as a murderer, Hyde needed help to avoid capture. He wrote to Lanyon (in Jekyll’s hand), asking his friend to bring chemicals from his laboratory. In Lanyon’s presence, Hyde mixed the chemicals, drank the serum, and transformed into Jekyll. The shock of the sight instigated Lanyon’s deterioration and death. Meanwhile, Jekyll’s involuntary transformations increased in frequency and required ever larger doses of serum to reverse. It was one of these transformations that caused Jekyll to slam his window shut on Enfield and Utterson. Gabriel John Utterson, a lawyer and loyal friend of Jekyll and Lanyon, is the main protagonist of the story. Utterson is a measured and at all times emotionless, bachelor – who nonetheless seems believable, trustworthy, tolerant of the faults of others, and indeed genuinely likable. Utterson has been close friends with Lanyon and Jekyll. However, Utterson is not immune to guilt, as, while he is quick to investigate and judge the faults of others even for the benefit of his friends, Stevenson states that “he was humbled to the dust by the many ill things he had done”. Whatever these “ill things” may be, he does not partake in gossip or other views of the upper class out of respect for his fellow man. Often the last remaining friend of the down-falling, he finds an interest in others’ downfalls, which creates a spark of interest not only in Jekyll but also regarding Hyde. He comes to the conclusion that human downfall results from indulging oneself in topics of interest. As a result of this line of reasoning, he lives life as a recluse and “dampens his taste for the finer items of life”. Utterson concludes that Jekyll lives life as he wishes by enjoying his occupation. Utterson is a good, kind, loyal and honest friend to Henry Jekyll. Dr Jekyll is a “large, well-made, smooth-faced man of fifty with something of a slyish cast”, who occasionally feels he is battling between the good and evil within himself, upon leading to the struggle between his dual personalities of Henry Jekyll and Edward Hyde. He has spent a great part of his life trying to repress evil urges that were not fitting for a man of his stature. He creates a serum, or potion, in an attempt to mask this hidden evil within his personality. However, in doing so, Jekyll transpired into the smaller, younger, cruel, remorseless, evil Hyde. Jekyll has many friends and an amiable personality, but as Hyde, he becomes mysterious and violent. As time goes by, Hyde grows in power. After taking the potion repeatedly, he no longer relies upon it to unleash his inner demon, i.e., his alter ego. Eventually, Hyde grows so strong that Jekyll becomes reliant on the potion to remain conscious. Richard Enfield is Utterson’s cousin and is a well known “man about town.” He first sees Hyde at about three in the morning in an episode that is well documented as Hyde is running over a little girl. He is the person who mentions to Utterson the actual personality of Jekyll’s friend, Hyde. Enfield witnessed Hyde running over a little girl in the street recklessly, and the group of witnesses, with the girl’s parents and other residents, force Hyde into writing a cheque for the girl’s family. Enfield discovers that Jekyll signed the cheque, which is genuine. He says that Hyde is disgusting looking but finds himself stumped when asked to describe the man. A longtime friend of Jekyll’s, Hastie Lanyon disagrees with Jekyll’s “scientific” concepts, which Lanyon describes as “…too fanciful”. 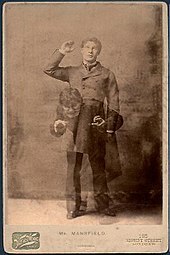 He is the first person to discover Hyde’s true identity (Hyde transforms himself back into Jekyll in Lanyon’s presence). Lanyon helps Utterson solve the case when he describes the letter given to him by Jekyll and his thoughts and reactions to the transformation. When Lanyon witnesses the transformation process (and subsequently hears Jekyll’s private confession, made to him alone), Lanyon becomes critically ill and later dies of shock. Poole is Jekyll’s butler who has lived with him for many years. Upon noticing the reclusiveness and changes of his master, Poole goes to Utterson with the fear that his master has been murdered and his murderer, Mr Hyde, is residing in the chambers. Poole serves Jekyll faithfully and attempts to do a good job and be loyal to his master. Yet events finally drive him into joining forces with Utterson to find the truth. Utterson joins this Scotland Yard inspector after the murder of Sir Danvers Carew. They explore Hyde’s loft in Soho and discover evidence of his depraved life. A kind, white-haired old man and a Member of Parliament. 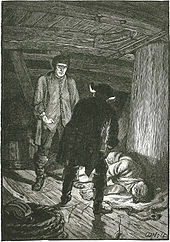 The maid claims that Hyde, in a murderous rage, killed Carew in the streets of London on the night of 18 October (sometime between 11 pm and 2 am by the testimony of the maid). At the time of his death, Carew is 70 years old and is carrying on his person a letter addressed to Utterson, and they find one half of one of Jekyll’s walking sticks on his body. As a result, they later go and investigate in Jekyll’s house, but cannot find him; they later enter a house where Hyde has been living and find the other half of the stick in one of Hyde’s rooms. A maid, whose employer Hyde had once visited, is the only person who claims to have witnessed the murder of Sir Danvers Carew. She states that she saw Hyde murder Carew with Jekyll’s cane and his feet. Having fainted after seeing what happened, she then wakes up and rushes to the police, thus initiating the murder case of Sir Danvers Carew. Literary genres which critics have applied as a framework for interpreting the novel include religious allegory, fable, detective story, sensation fiction, Doppelgänger literature, Scottish devil tales, and gothic novel. 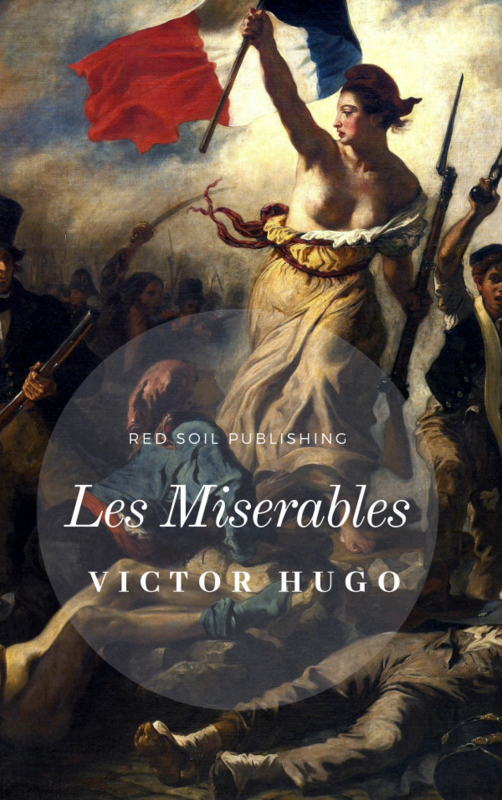 The novella is frequently interpreted as an examination of the duality of human nature, usually expressed as an inner struggle between good and evil, with variations such as human versus animal, civilization versus barbarism sometimes substituted, the main thrust being that of an essential inner struggle between the one and other, and that the failure to accept this tension results in evil, or barbarity, or animal violence, being projected onto others. In Freudian theory, the thoughts and desires banished to the unconscious mind motivate the behaviour of the conscious mind. Banishing evil to the unconscious mind in an attempt to achieve perfect goodness can result in the development of a Mr Hyde-type aspect to one’s character.In Christian theology, Satan’s fall from Heaven is due to his refusal to accept that he is a created being (that he has a dual nature) and is not God.This idea is suggested when Hyde says to Lanyon, shortly before drinking the famous potion, “…and your sight shall be blasted by a prodigy to stagger the unbelief of Satan.” This is because in Christianity, pride (to consider oneself as without sin or without evil) is a sin, as it is the precursor to evil itself. In his discussion of the novel, Vladimir Nabokov argues that the “good versus evil” view of the novel is misleading, as Jekyll himself is not, by Victorian standards, a morally good person in some cases. The work is commonly associated today with the Victorian concern over the public and private division, the individual’s sense of playing a part and the class division of London. 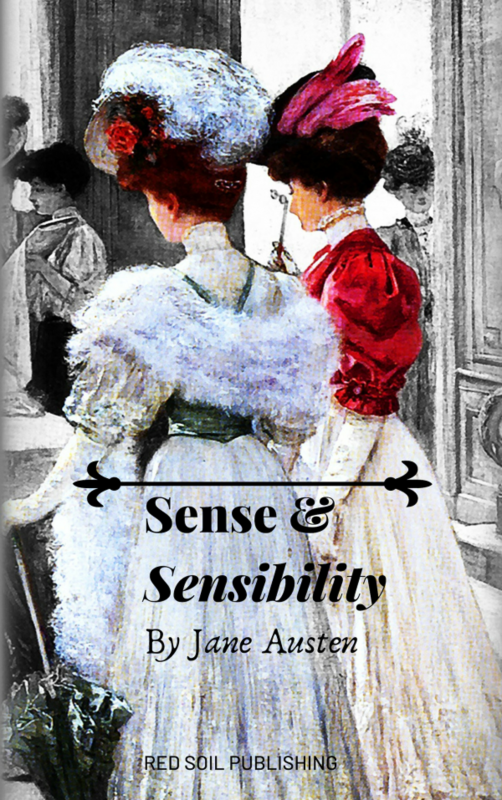 In this respect, the novella has also been noted as “one of the best guidebooks of the Victorian era” because of its piercing description of the fundamental dichotomy of the 19th century “outward respectability and inward lust,” as this period had a tendency for social hypocrisy. Another common interpretation sees the novella’s duality as representative of Scotland and the Scottish character. In this reading, the duality represents the national and linguistic dualities inherent in Scotland’s relationship with the wider Britain and the English language, respectively, and also the repressive effects of the Church of Scotland on the Scottish character. A further parallel is also drawn with the city of Edinburgh itself, Stevenson’s birthplace, which consists of two distinct parts: the old medieval section historically inhabited by the city’s poor, where the dark crowded slums were rife with all types of crime, and the modern Georgian area of wide spacious streets representing respectability. Strange Case of Dr Jekyll and Mr Hyde was initially sold as a paperback for one shilling in the UK, as noted above, and for one dollar in the U.S. These books were called “shilling shockers” or penny dreadfuls. The American publisher issued the book on 5 January 1886, four days before the first appearance of the UK edition issued by Longmans; Scribner’s published 3000 copies, only 1250 of them bound in cloth. Initially, stores would not stock it until a review appeared in The Times, on 25 January 1886, giving it a favourable reception. Within the next six months, close to forty thousand copies were sold. As Stevenson’s biographer, Graham Balfour, wrote in 1901, the book’s success was probably due rather to the “moral instincts of the public” than to any conscious perception of the merits of its art. It was read by those who never read fiction and quoted in pulpit sermons and in religious papers. By 1901, it was estimated to have sold over 250,000 copies in the United States. 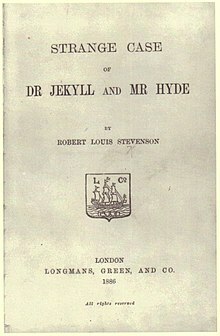 Strange Case of Dr Jekyll and Mr Hyde, though it had initially been published as a “shilling shocker,” was an immediate success and is one of Stevenson’s best-selling works. Stage adaptations began in Boston and London and soon moved all across England and then towards his home country of Scotland. 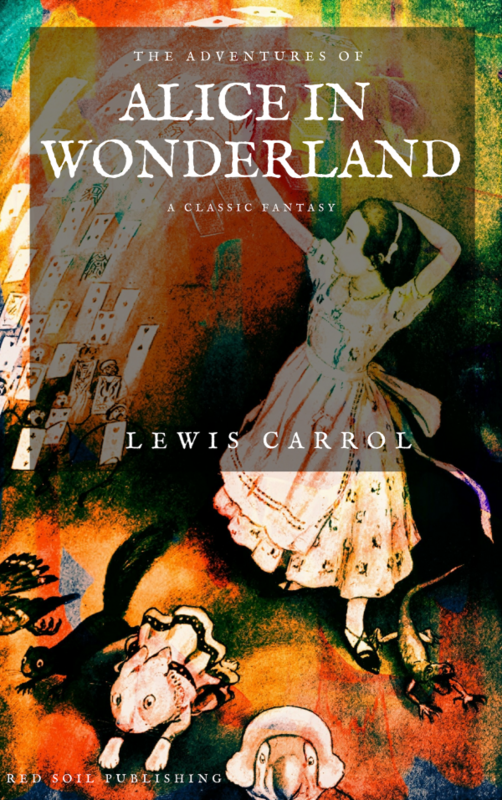 The first stage adaptation followed the story’s initial publication in 1886. Richard Mansfield bought the rights from Stevenson, and worked with Boston author Thomas Russell Sullivanto write a script. 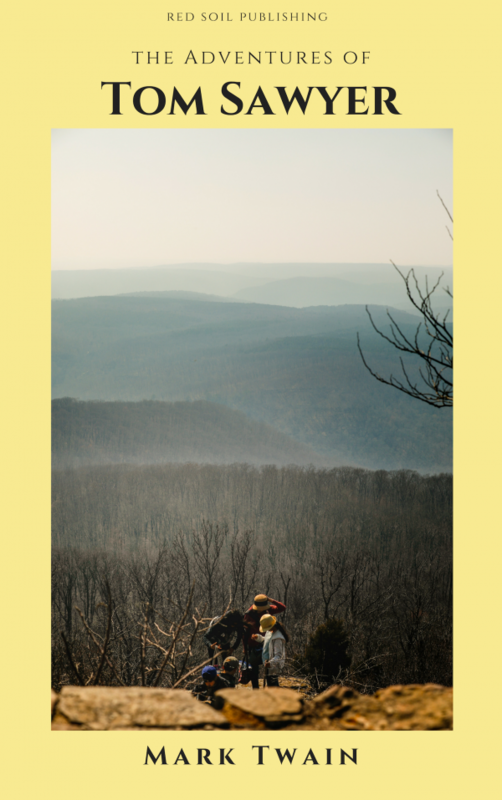 The resulting play added to the cast of characters, and adds some elements of romance to the plot. Addition of female characters to the originally male-centered plot has continued in later adaptations of the story. The first performance of the play took place in the Boston Museum in May 1887. The lighting effects and makeup for Jekyll’s transformation into Hyde created horrified reactions from the audience, and the play was so successful that production followed in London. After a successful ten weeks in London in 1888, Mansfield was forced to close down production. The hysteria surrounding the Jack the Ripper serial murders led even those who only played murderers on stage to be considered suspects. When Mansfield was mentioned in London newspapers as a possible suspect for the crimes, he shut down production.